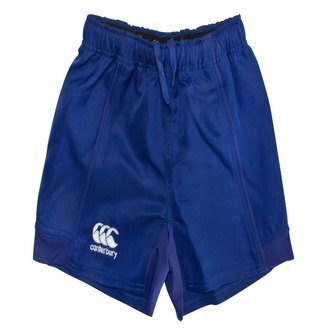 Helping your child perform to the best of their abilities on the training pitch or games that matter most, kit them out in these Canterbury Advantage Youth Rugby Shorts in Royal Blue. 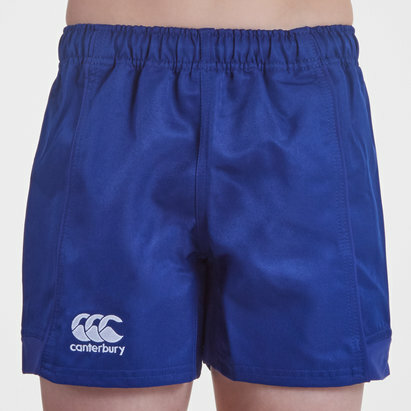 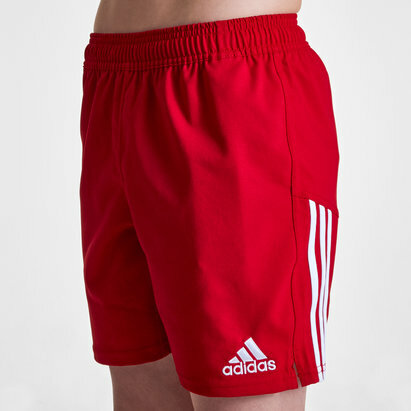 Designed for young rugby players, these lightweight youth shorts are made from 100% polyester and feature an elasticated waist with drawstrings for a secure and comfortable fit. 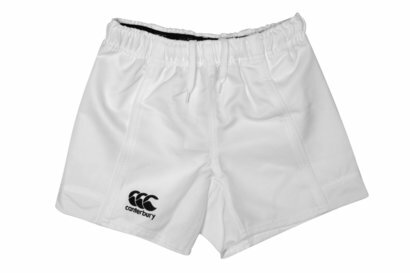 Stretchy panels on the inside of the leg offer children greater freedom of movement whilst still offering support. 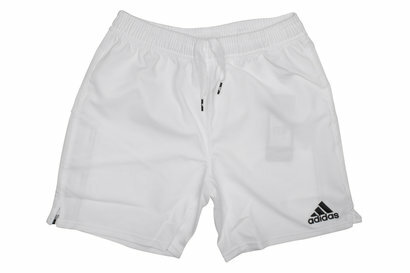 The quick drying fabric also helps your child stay dry and refreshed during the heat of the action. 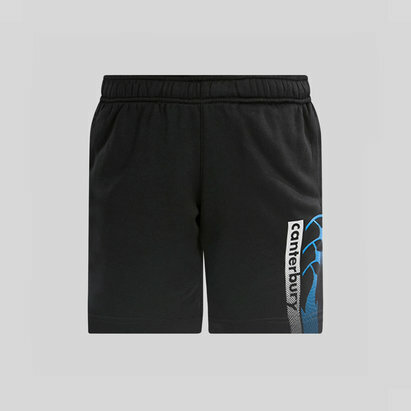 As their name suggests, give your child an advantage to improve their play with the Canterbury Advantage Youth Rugby Shorts.